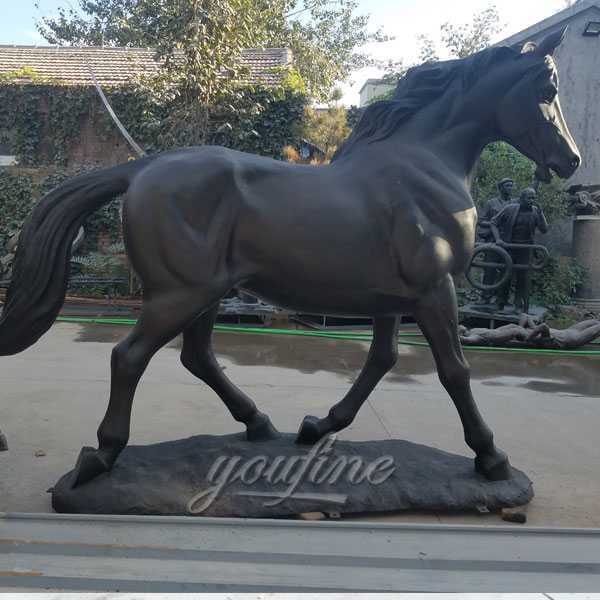 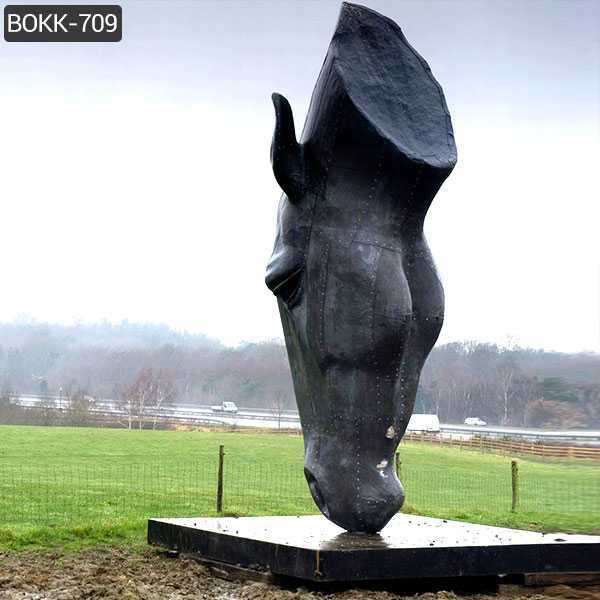 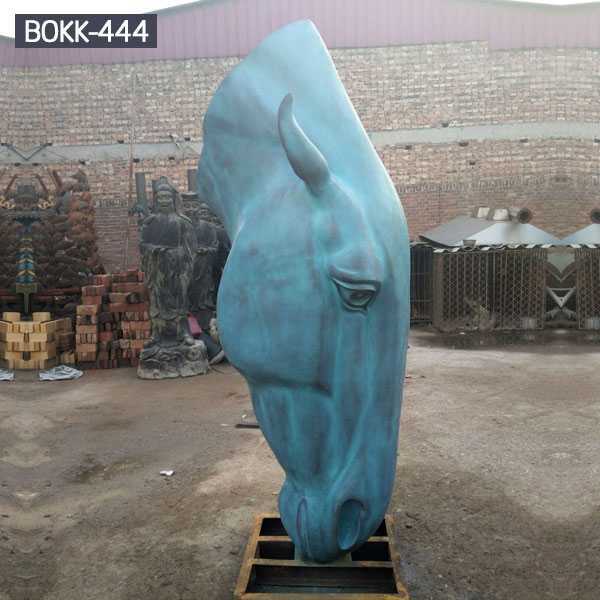 Our foundry have focusing on horse sculpture since 1983,so we have lots of search on horse statue.In order to make the perfect horse statues,our artists go to the farm to see the real horses.It’s the best way to know the details of the horse,and then to draw the sketch of the horse.So our artist know every detail of the horse,like the muscle,the feather,the tail,and even the eyes,every details you can imaged. 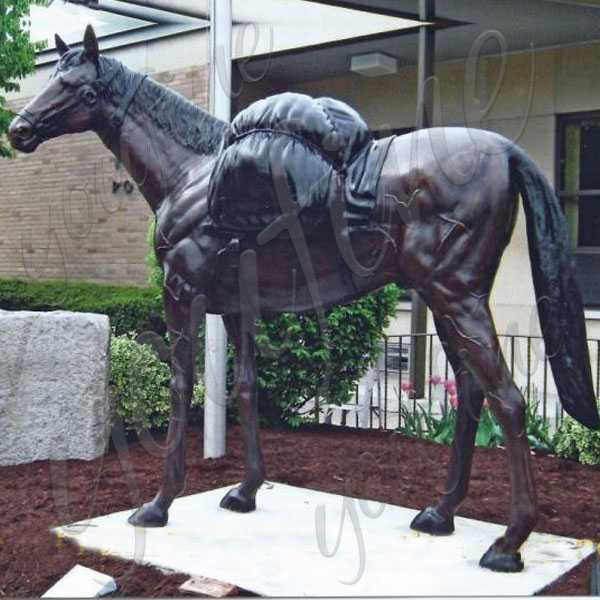 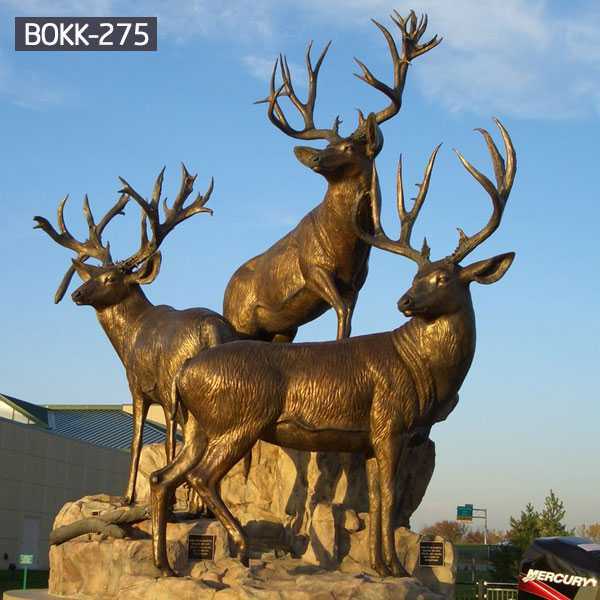 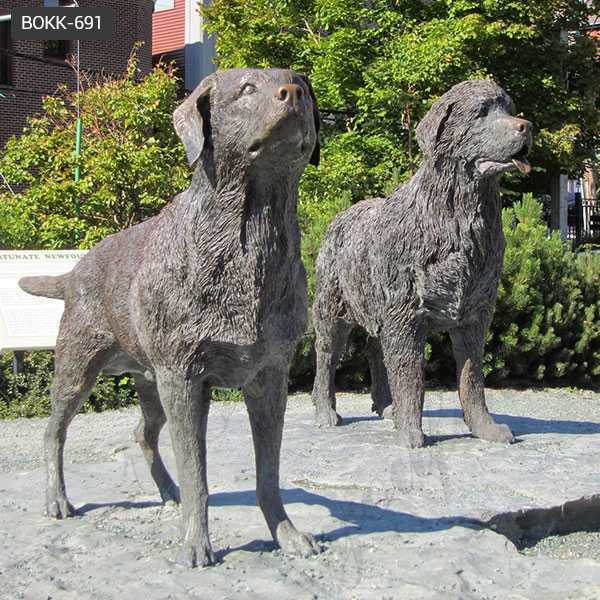 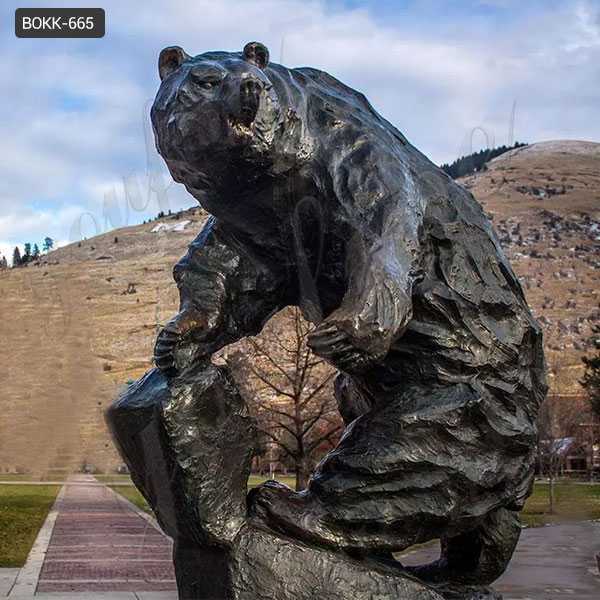 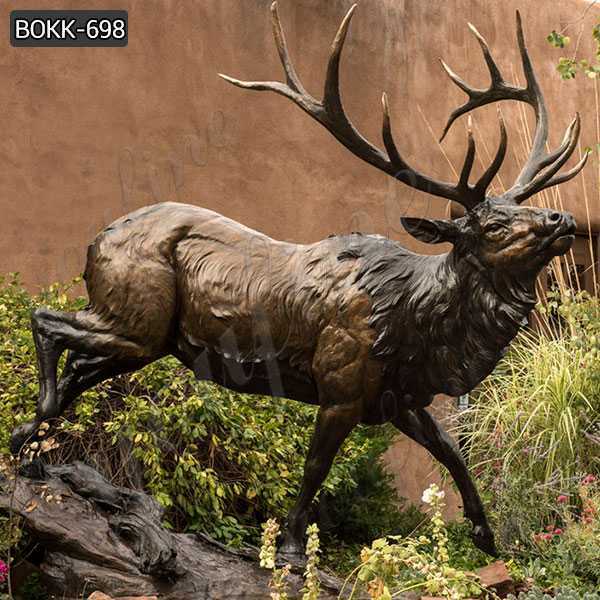 Decorate your garden with our selection of Bronze Grizzly Bear Garden Statues & Sculptures.Imagine your friends reaction when they see a life-like Bronze Grizzly Bear Garden Statue in your yard or garden.If you have any requirement about Bronze Grizzly Bear Garden Statues or sculpture in bronze,please contact with us right NOW ! 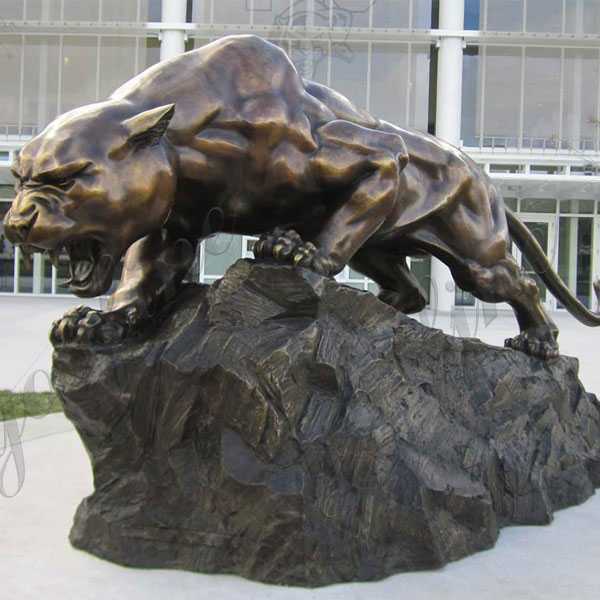 The Panther, also known as the Jaguars, is the third largest cat in existence. 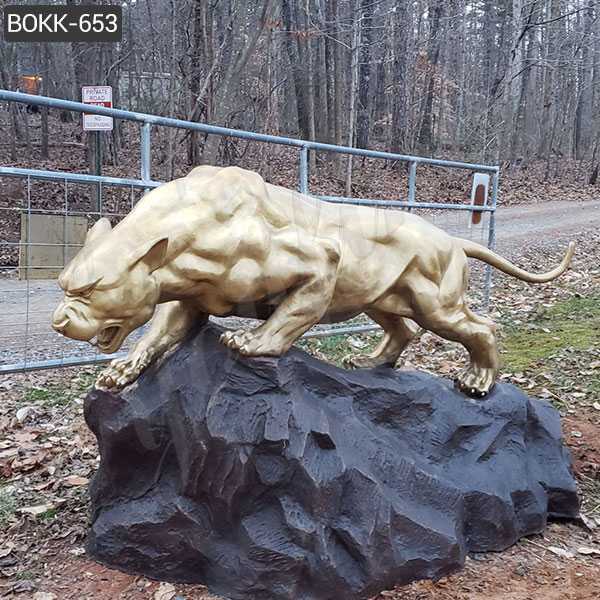 All of our bronze animal sculptures and wildlife sculptures are individually minted using a traditional wax-loss process.So if you want to custom made a bronze statue for your school or garden,like Life Size Bronze Panther Statue,this is the right now,focusing on bronze casting since 1983 ! 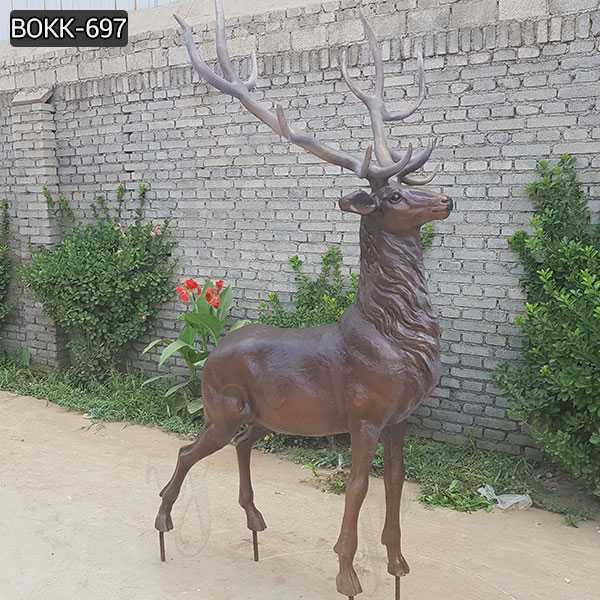 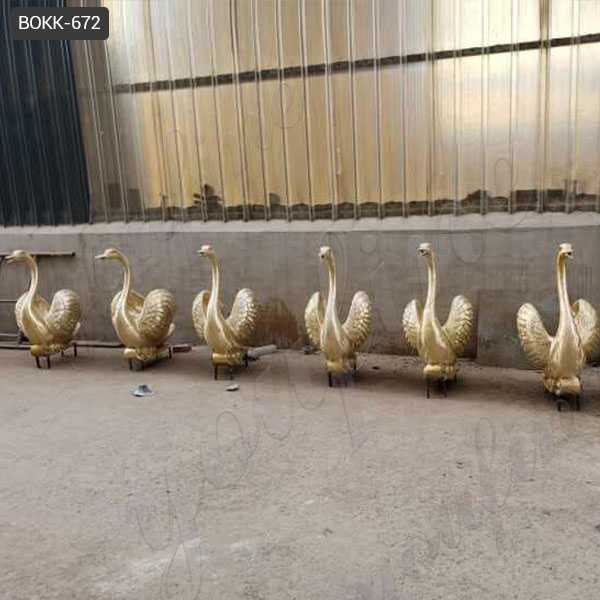 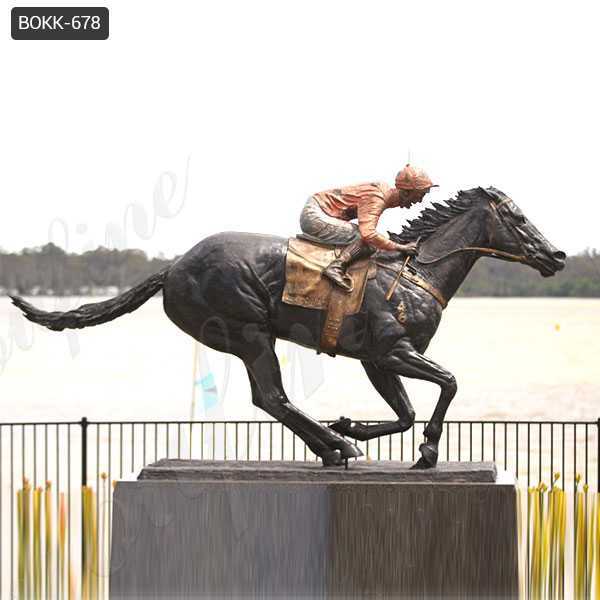 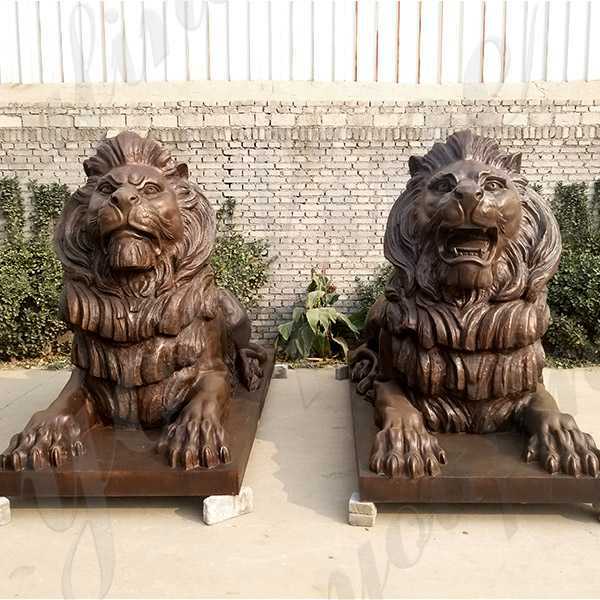 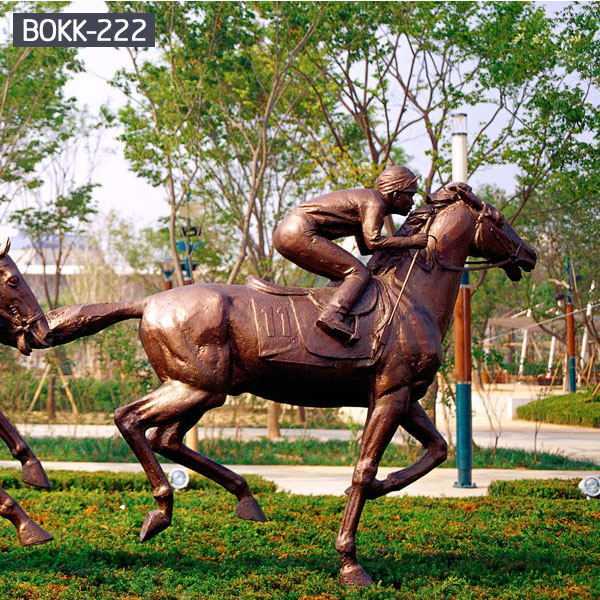 Lots of group choose the metal tiger statue as their mascot to show their wish !We having focusing on bronze casting since 1983,is your reliable supplier of casting bronze products.So want to know more or have requirement about the metal tiger statue,or other wildlife animal sculpture in bronze,please contact with us right NOW ! 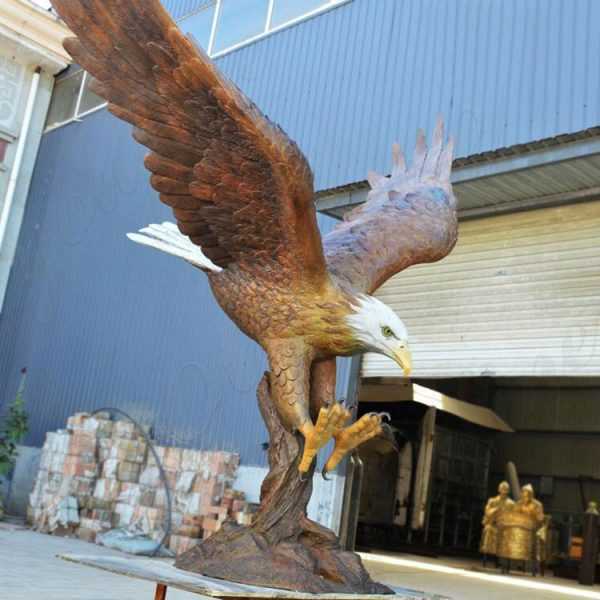 Bronze Eagle Carving is an excellent gift choice for any occasion, executive level gift, retirement recognition gift and employee achievement application. 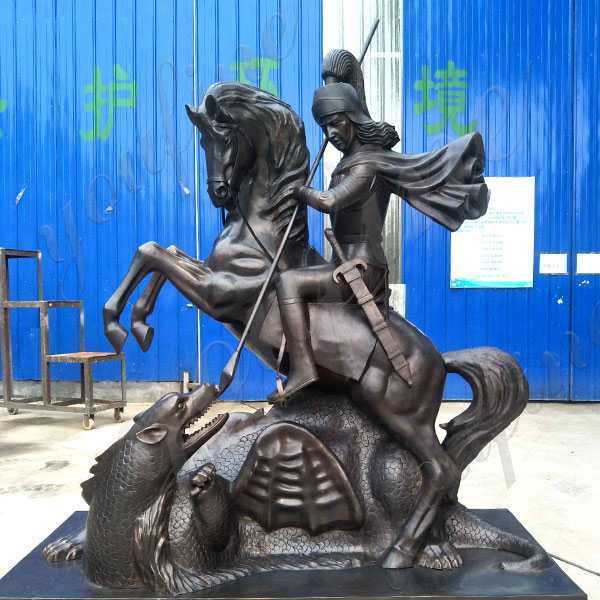 The Bronze Eagle sculpture You see here is a group of old Chinese artists who have designed and created themselves. 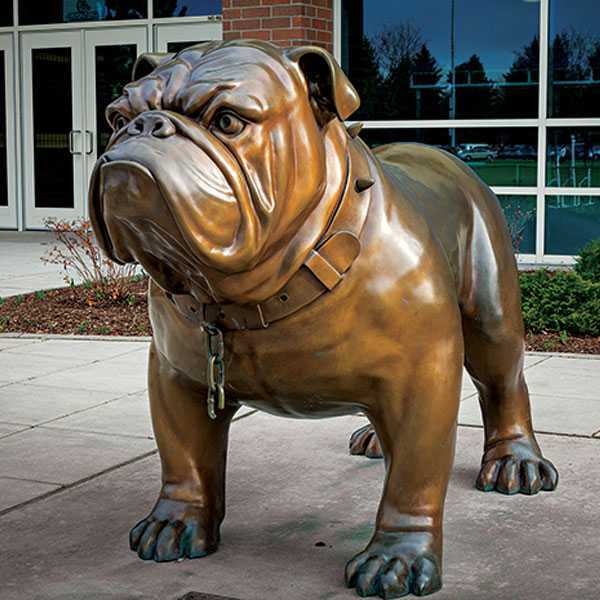 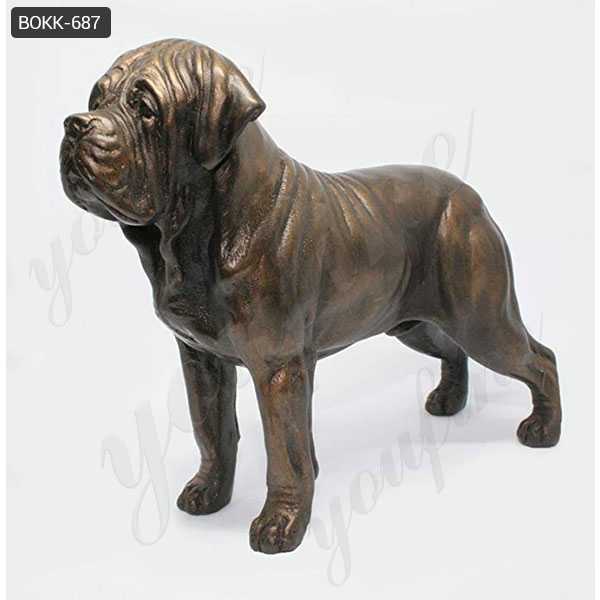 Bulldogs have characteristically broad head and shoulder parts and show the prognosis in the mandibular vestibule.The bulldog (also known as the English Bulldog or the British bulldog) is a medium sized dog.So if you are interested in Antique Bronze Bulldog Statue,this is the right place to choose from ! 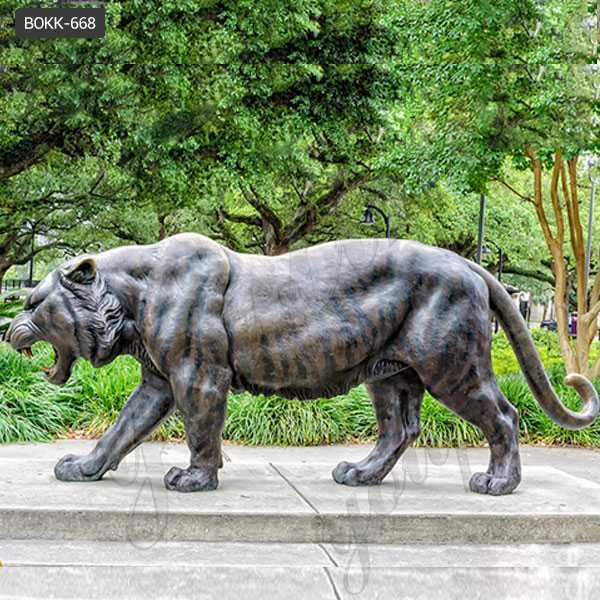 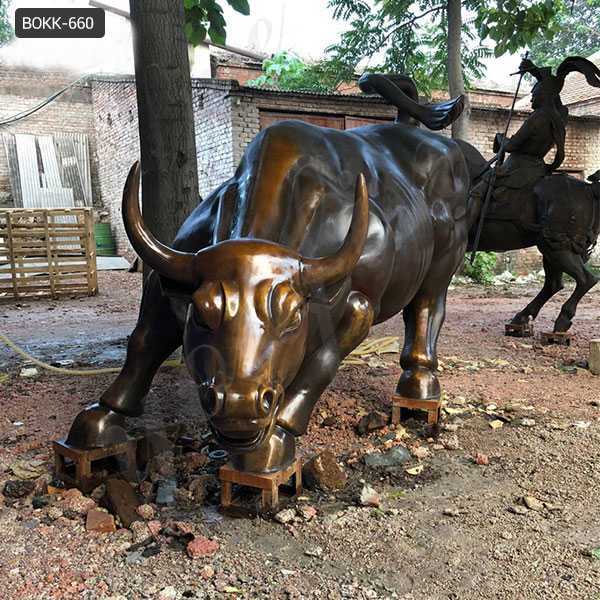 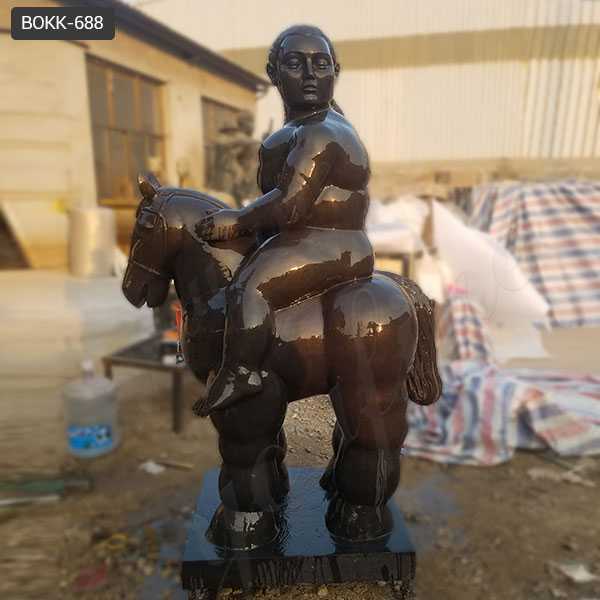 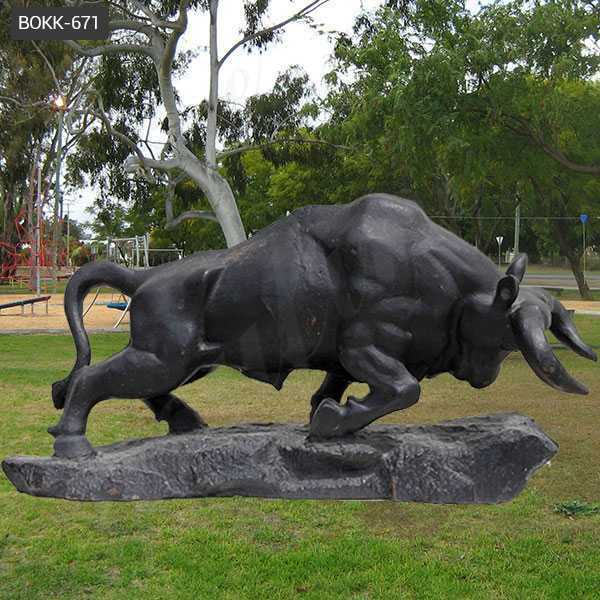 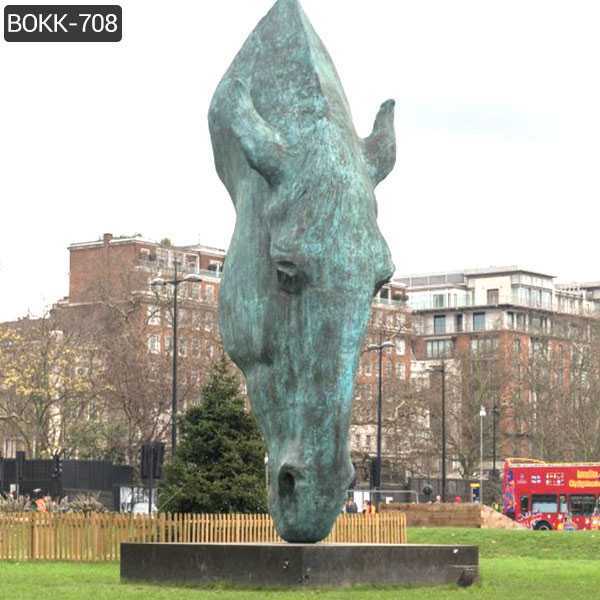 Recently,we receive other quotation about the Bronze Casting Leopard Statue.The cheetah is a large cat of the subfamily Felinae that occurs in Southern, North and East Africa, and a few localities in Iran.The Size of this sculpture: Length 2.1 m.
The bronze color and hard, metallic texture of the Bronze Wall Street Bull Statue Replica’s surface emphasizes the brute force of the creature.Fearless Girl was placed facing the bull,and seems to be staring it down.If there you have some requirement about Bronze Wall Street Bull Statue Replica or want to custom made any sculpture in bronze ,please contact with us right NOW !